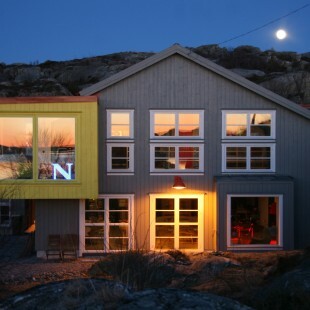 Lådfabriken means 'the fish box factory' and is located in the beautiful archipelago of Sweden’s west coast. Lådfabriken is a boutique B&B. 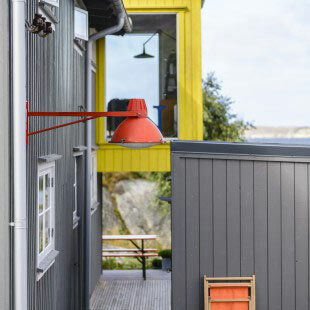 Most importantly Lådfabriken is situated 30 meters from the waters of the Skagerrak sea. Check out the four individually styled rooms in our seaside accommodation. Each room with a private bathroom. Book here online and secure an unforgettable stay. 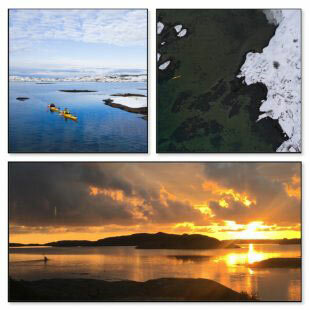 CNN Traveler included the Bohuslän coast on its list of ‘10 of the world’s last great wilderness areas’. Come to Lådfabriken and enjoy more of nature's beauty in these surroundings of Westsweden. secure your place on the 'lobster boat' now! We are open all year round and offer culinary experiences to our guests. Therefor we invite you to the dinner tables in the cozy kitchen area. Certainly during fall and winter when we offer specials based on local ingredients and transformed Lådfabriken in the proper ambiance. 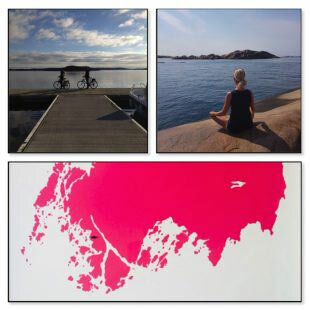 Combine your stay in Lådfabriken with one of these selected activities. 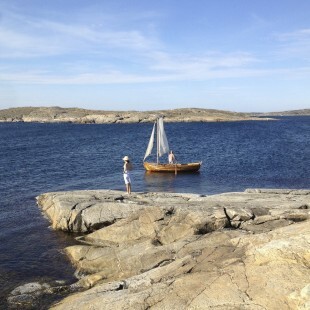 The best way to really live up Bohuslän's treasures. Check out our packages, for instance kayaking, cycling, yoga, fishing and fine dining.